I started running later in life, thinking that a marathon would be something to check off my bucket list and then go back to normal life. But luckily that didn’t happen :) After I finished, my next goal was a BQ, then a New York City Marathon qualifying time, and somewhere along the line I threw in a 70.3 to see if I could do it. I’m always looking for my next challenge and to push myself past my limits. In 2019 I am running my 4th major - Tokyo, and I could not be more excited! 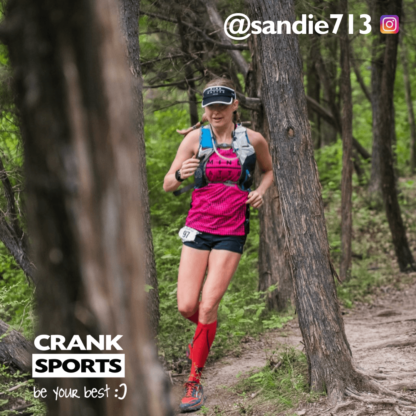 Running is huge portion of my life; it is stress relief, a social outlet, and a way for me to challenge myself to be better. Better not only means chasing PRs (although that’s a big motivator), but helping and encouraging others to join and love my sport and become better themselves. Through coaching and volunteering with running clubs, I love helping others see their potential and believe in themselves. This year I am organizing the running club at our elementary school and we have over 200 kids running! e-Gel is a product I use regularly in training and racing and that I believe in. I have turned lots of my friends on to them, and when my coaching clients are working on their race nutrition I always recommend they give e-Gels a try. 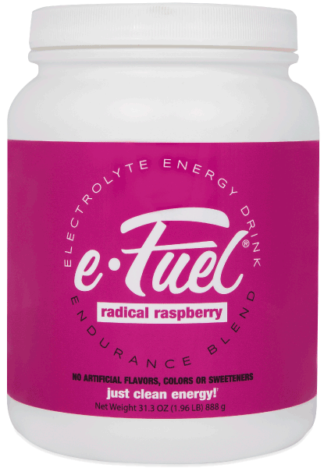 I like that e-Gel has the right amount of electrolytes that I don"t need to use a sports drink with them, the consistency is easy to get down, the flavors are not too sweet or overpowering, and most of all they have 50 more calories than the typical gel so I can carry and use less!